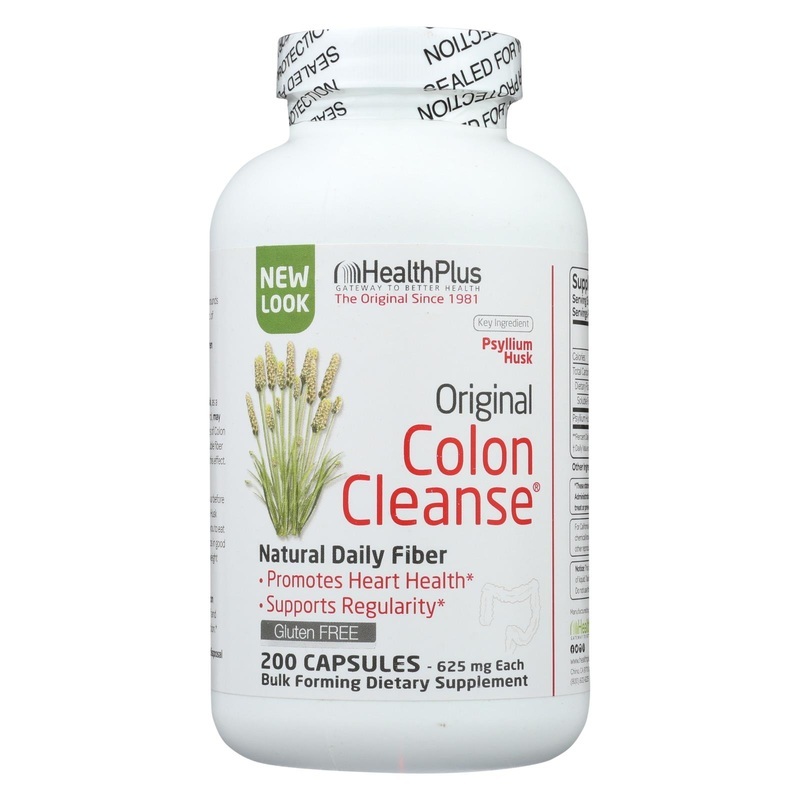 Colon Cleanse Capsules were created upon request from our customer, so they provide the same benefits with the added gift of customer satisfaction. Psyllium husk contains soluble fiber. Soluble fiber reacts by absorbing water in the intestine creating a gel substance. 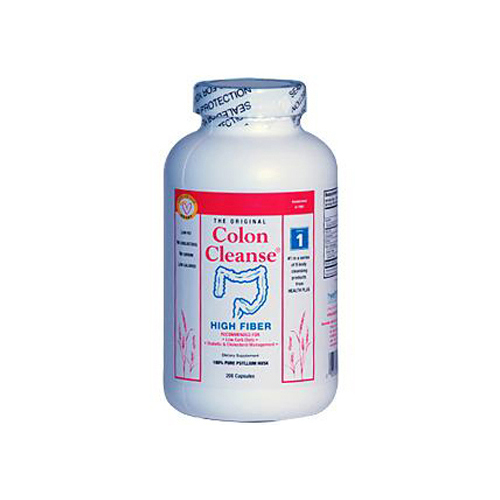 During this reaction Colon Cleanse aids in: a healthy digestive system, heart health, weight management, regularity, and detoxification of the colon. The body's first line of defense is a healthy colon. However, our internal detoxification process can break down from: overexposure to environmental pollutants in our air, food and water, poor diet, lack of adequate fiber, excessive alcohol and caffeine, high stress, lack of exercise, overuse of anti-biotics and prescription medications. These produce a state of toxicity, and COLON CLEANSE then becomes one of the most important steps in detoxification. Suggested Use: Start off by taking six capsules daily. After two weeks, increase dosage up to 6 capsules 3 times daily. Drink with 8 oz of water or juice. For children 6-12 years, use 1/2 the adult dosage. Taking this product without enough water may cause choking. Do not take this product if you have trouble swallowing. Ask a doctor before use if you have abdominal pain, nausea, vomiting, a sudden change in bowel habits for 2 weeks. When using this product if minor gas or bloating occur, reduce intake to 1/2 and increase gradually to suggested amount. Stop use and ask a doctor if you have rectal bleeding or you have failed to have a bowel movement after use. In case of accidental overdose, get medical help or contact a poison control center right way. 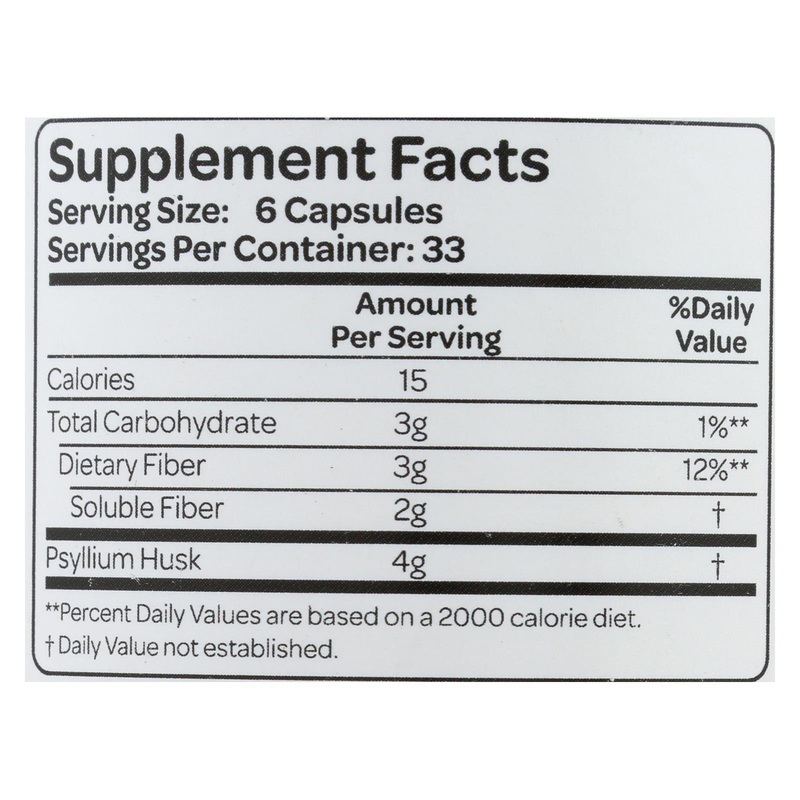 625 mg. of pure psyllium husk fiber in each capsule. 5.42" x 2.88" x 2.88"